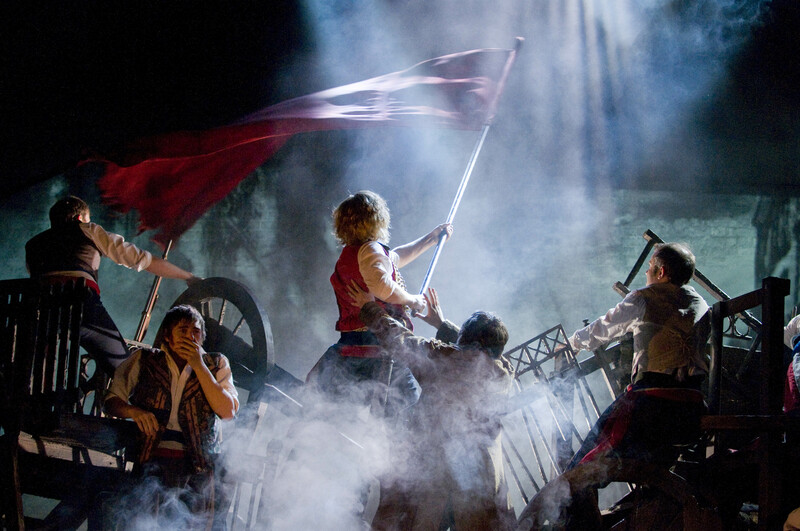 Broadway production of Les Misérables to tour UK. Begins Curve Leicester Nov 2018. – East Midlands Theatre. 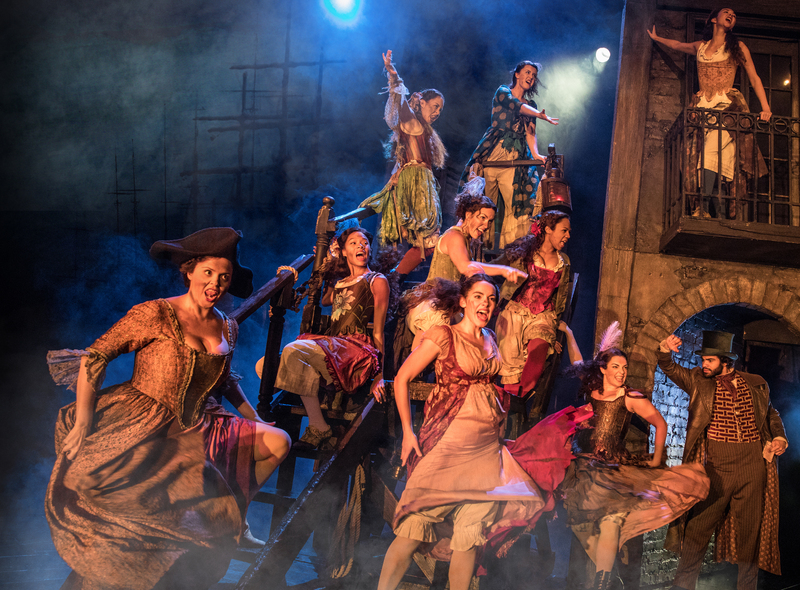 After nearly a decade since the last UK tour sold out in only a few days, Cameron Mackintosh is delighted to announce his acclaimed Broadway production of Boublil and Schönberg’s musical “LES MISÉRABLES” will open at Curve Leicester from Saturday 3 – Saturday 24 November 2018 (press night 14 November 2018 ), before playing the Bord Gais Energy Theatre, Dublin (5 December 2018 – 12 January 2019), Festival Theatre Edinburgh (22 January – 16 February 2019) and Manchester Palace Theatre (19 February – 30 March 2019). Further dates to be announced. “We are thrilled to be opening the tour of this phenomenal production of Les Misérables, here in Leicester at Curve. 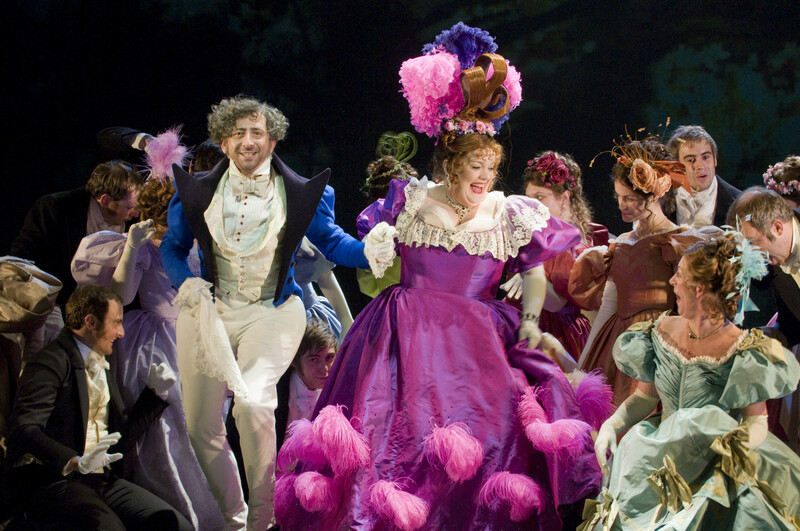 Cameron Mackintosh’s production of “LES MISÉRABLES” is written by Alain Boublil and Claude-Michel Schönberg and is based on the novel by Victor Hugo. It has music by Claude-Michel Schönberg, lyrics by Herbert Kretzmer and original French text by Alain Boublil and Jean-Marc Natel, additional material by James Fenton and original adaptation by Trevor Nunn and John Caird. The original “LES MISÉRABLES” orchestrations are by John Cameron with new orchestrations by Christopher Jahnke and additional orchestrations by Stephen Metcalfe and Stephen Brooker. The production is directed by Laurence Connor and James Powell, designed by Matt Kinley inspired by the paintings of Victor Hugo with costumes by Andreane Neofitou and additional costumes by Christine Rowland, lighting by Paule Constable, sound by Mick Potter, musical staging by Michael Ashcroft and Geoffrey Garratt, projections by Fifty-Nine Productions and music supervision by Stephen Brooker and Graham Hurman. This new production is wonderful. I saw it in Greenville and when I heard a tour was launched for North America, I knew I wanted to see it, which would mark my 5th time seeing the stage show. I have seen it 2013 (community college production), 2015 (West End production), and 2017 (current North American Tour). I had no idea if the cast or staging could live up to the West End production I saw, but it did in its own way. 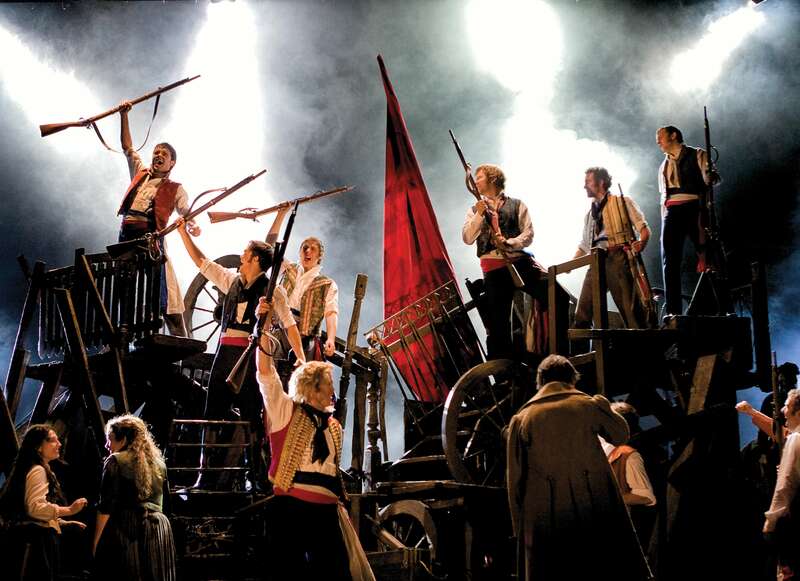 The actors brought something different and fresh to Les Mis and same with the staging. Because the staging is more technological advanced, it gives the show a new kind of complexity and has more Victor Hugo in the piece. There is a bit more color and some scenes have been improved upon. It still is the Les Mis we know as in same songs, same story, and same characters: just shown in a different way. The Dancing Club – new play promotion. Handlooms a new Rasa Theatre and Contact co-production.